Experience this highly coveted parade celebrating Goofy’s 60th birthday and the history of civilization… with a Goofy twist. The World According to Goofy Parade ran only five months in 1992 and many Disney parade fans consider it to be one of the best daytime parades in the history of Disneyland. Step on in to Grizzly Hall and get ready for this vacation edition of The Country Bear Jamboree. Reunite with all your favorite bears including: Henry, Liver-Lips McGrowl, The Sun Bonnet Trio, Teddi Barra, The Five Bear Rugs, Gomer, Trixie and everyones favorite Big Al. Includes great close up footage of the bears and full coverage of the exterior, que and exit areas. Enjoy a tour of the location originally intended as a private suite for Walt Disney. The featured exhibit is “The Art of Disneyland” including concept art and scale models of various attractions from the history of Disneyland. “The Disneyland That Never Was” exhibit including Dumbo’s Circus and Discovery Bay. 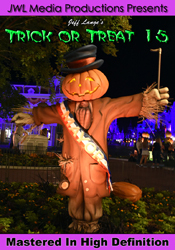 Experience the original Haunted Mansion (before changes and additions) as all 999 ghosts thrill and chill you to the bone. 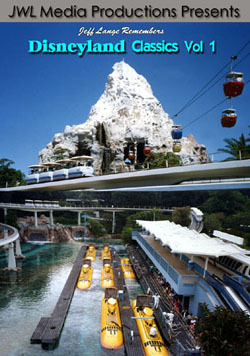 This complete ride thru was compiled from multiple recordings to capture every nuance of this true Disneyland classic. 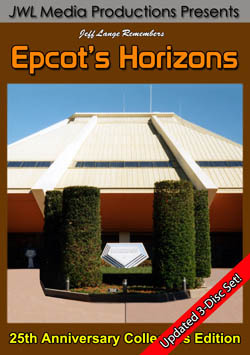 Includes full coverage of the Exterior, Pet Cemetery, Foyer, Stretching Room, Portrait Gallery, Doom Buggie Ride and Little Leota’s exit spiel. Bonus video footage and photos of the rarely seen original pet cemetery only visible to those entering the foyer through a special side entrance. 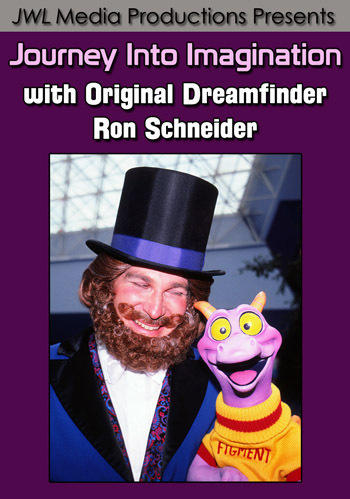 Relive these Disneyland Classics year after year or experience the magic for the first time by purchasing a copy of ‘Jeff Lange Remembers Disneyland Classics Vol 3’.